Known for being the very first "Formula 1" or super-sprint style triathlon in the U.S., the Carolina Beach Double Sprint Triathlon is a USAT Sanctioned event with a two and a half hour cut off time for completion. 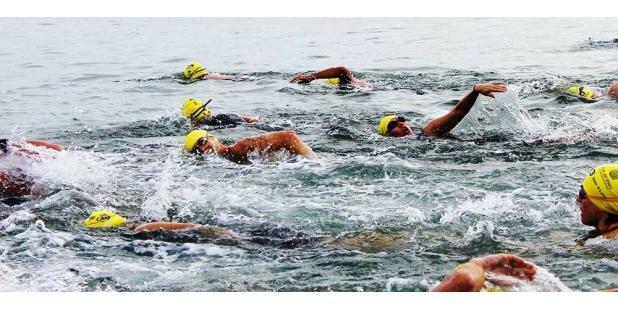 Participants will start out with a 375 meter ocean swim followed by a 1.5 mile run. Competitors will then complete a 20k bike ride on a closed course, then it's back to running for another 1.5 mile stretch to get back into the ocean once again to complete the last portion of the race by swimming another 375 meters to the finish line.